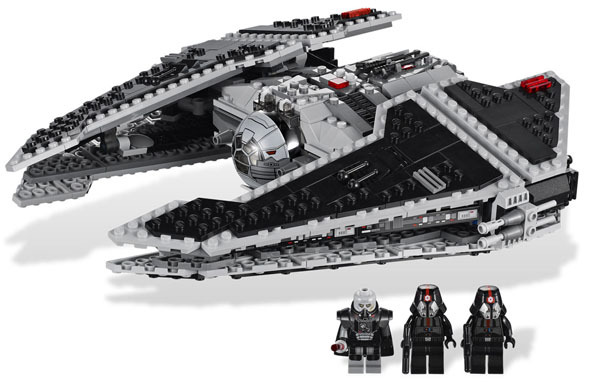 Journey to the Dark Side with the LEGO Star Wars Sith Fury-class Interceptor. 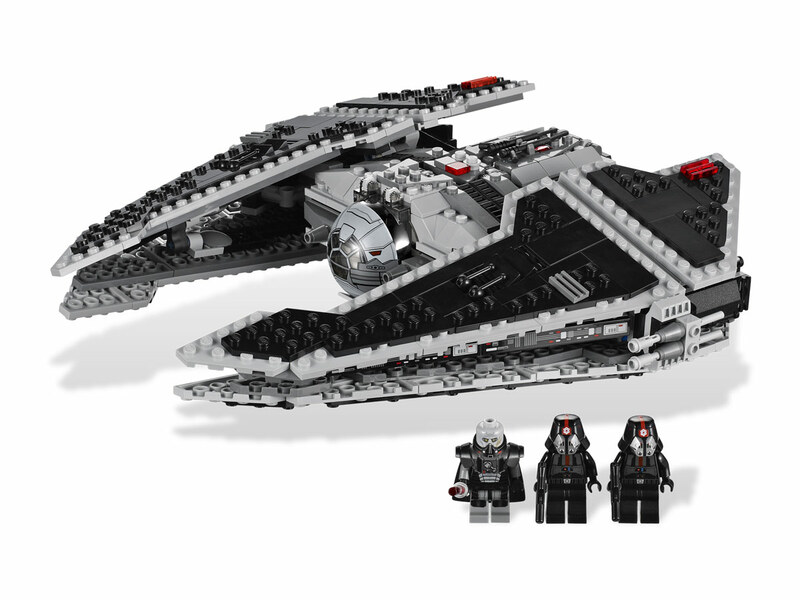 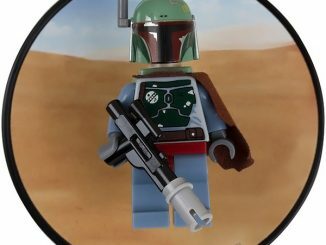 This recently released set includes 748 pieces and three minifigures for you to command, Darth Malgus and 2 Sith Troopers. 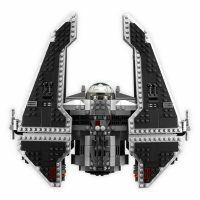 Once completed, the Sith Fury-class Interceptor will measure just over 10 inches long and 11 inches wide and feature an opening cockpit with folding control panel, folding wings, 4 flick missile and opening rear hull. 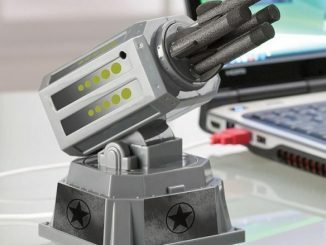 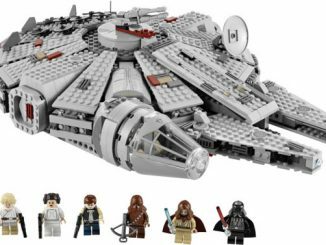 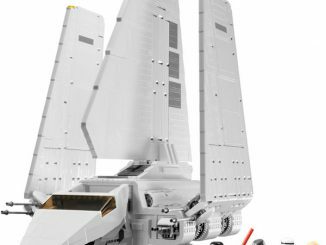 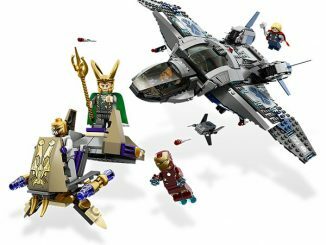 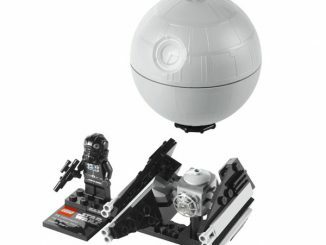 Build your own evil empire and add the LEGO Star Wars Death Star and LEGO Star Wars Super Star Destroyer. 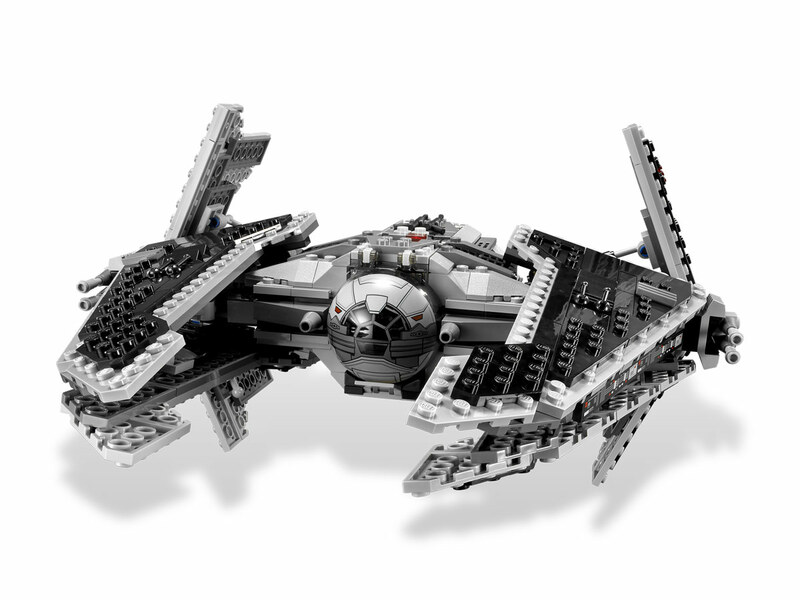 Attack the Republic with the Sith Fury-class Interceptor! 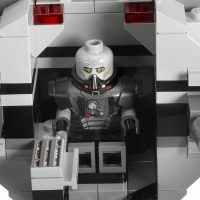 On board the lethal Fury-class Interceptor, the evil Sith Lord Darth Malgus scans his instruments for Republic-occupied territory. 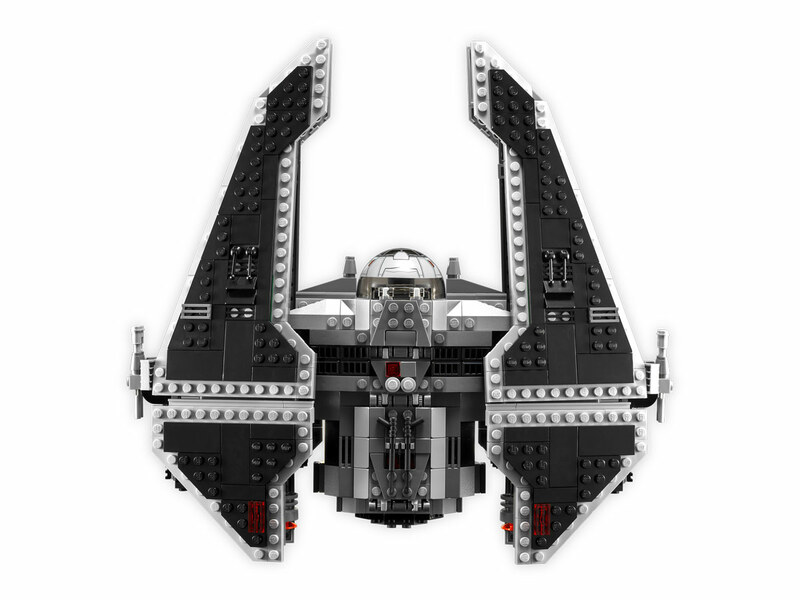 Armed with 4 missiles and folding wings, the Sith Fury-class Interceptor’s large hold can also be used to transport Sith ground troops into the heart of the battle. 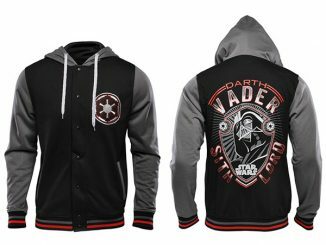 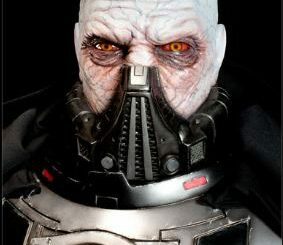 Who will defeat the evil Sith Lord? 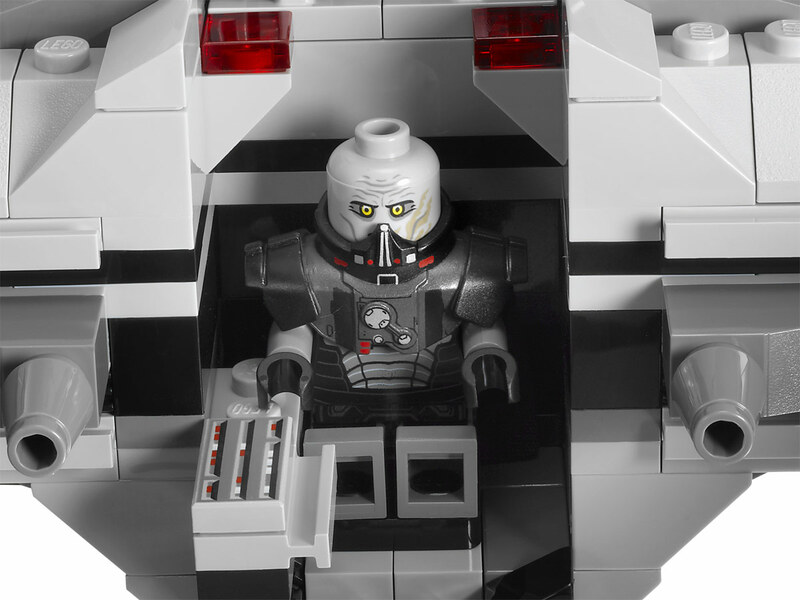 Includes 3 minifigures: Darth Malgus and 2 Sith Troopers. 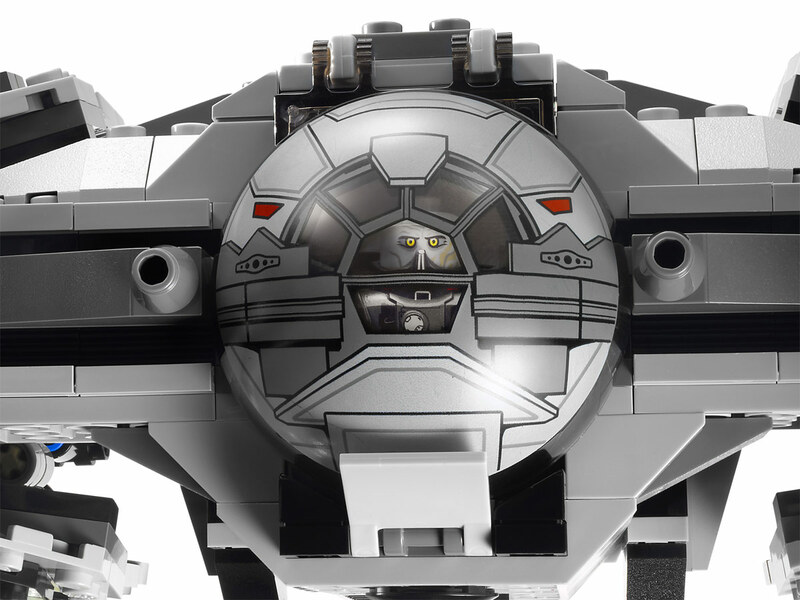 Open the wings for flight mode! 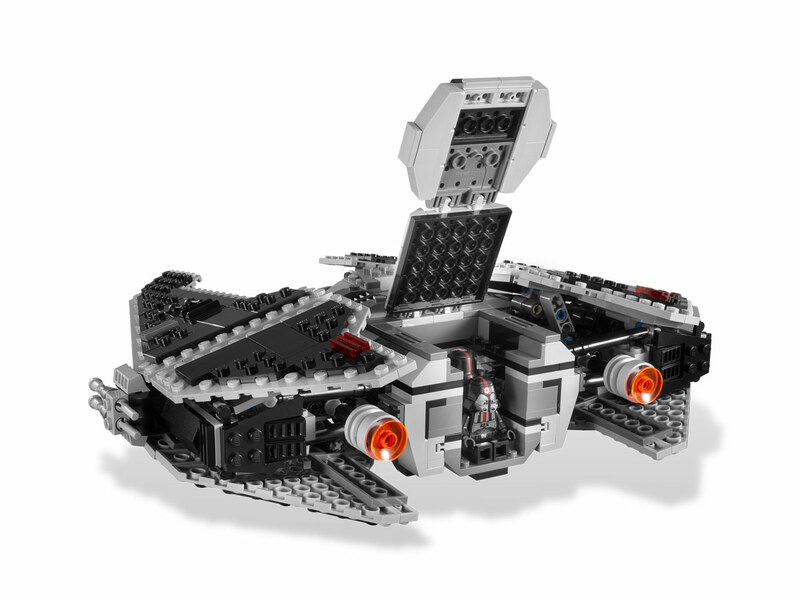 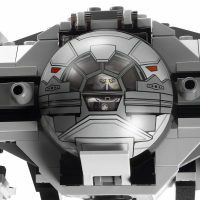 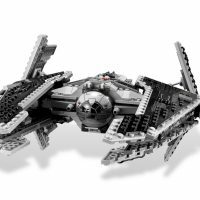 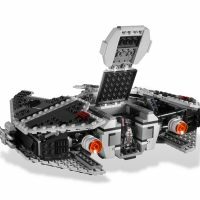 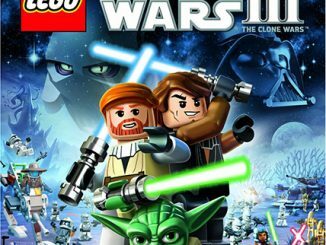 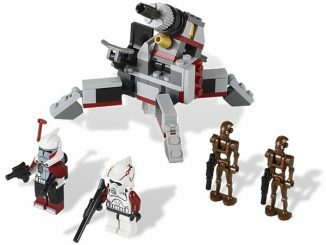 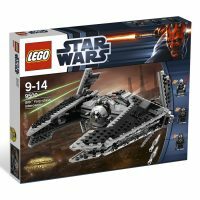 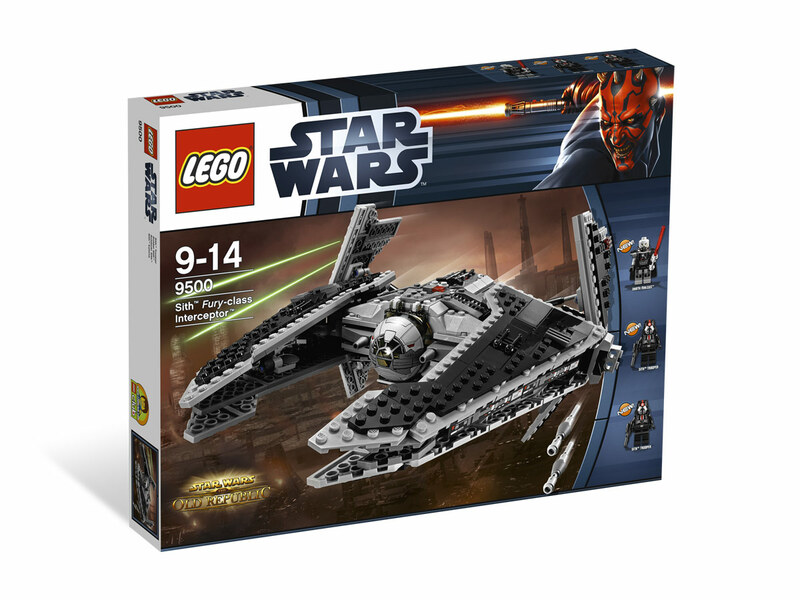 You can purchase the LEGO Star Wars Sith Fury-class Interceptor at Amazon.com for $76.97 and at the LEGO Shop and Target.com for $89.99.